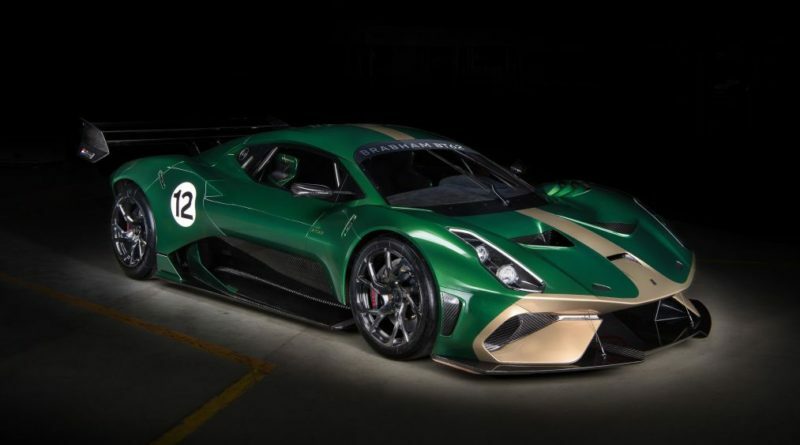 Brabham’s new limited production track car. 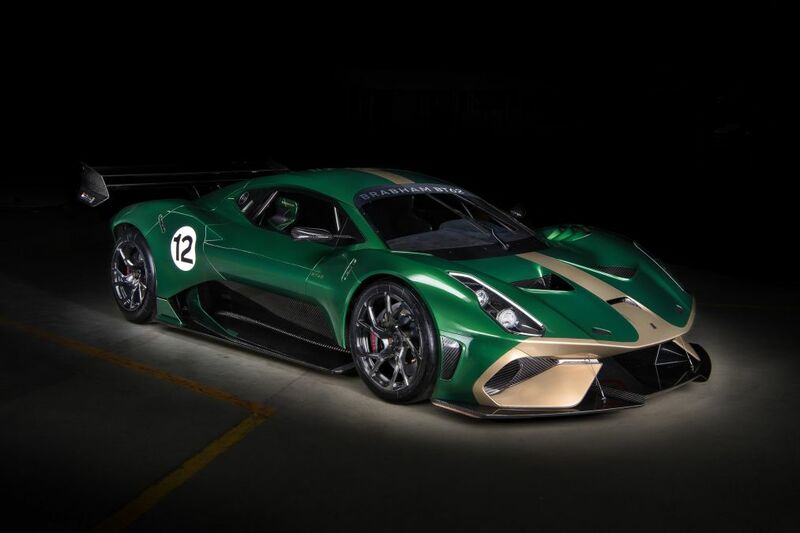 The new Brabham BT62. 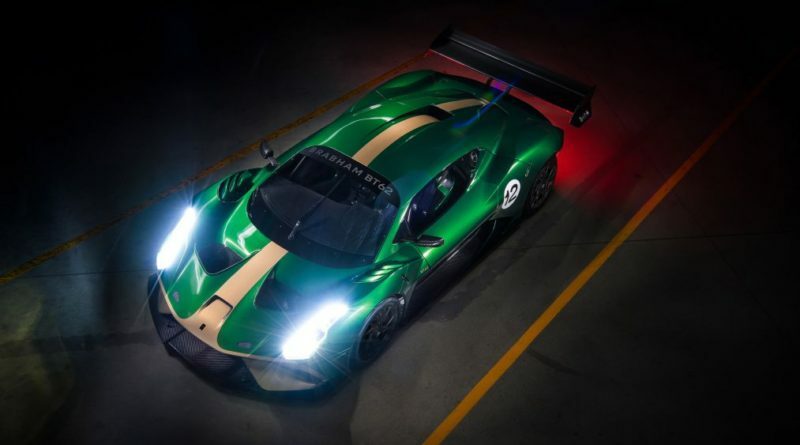 The BT62 will be limited to 70 cars to mark, according to the team, the 70 years since Jack Brabham began racing in Australia. 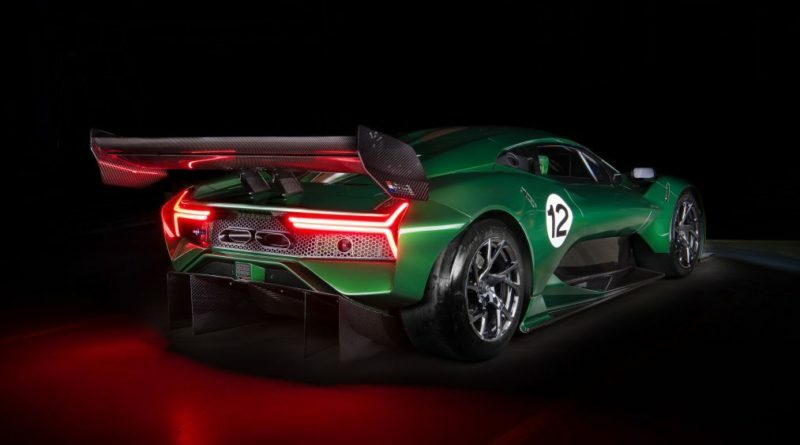 Power comes from a Brabham 5.4 litre Naturally Aspirated mid mounted V8 engine and which produces 710ps and 667 Nm of torque. 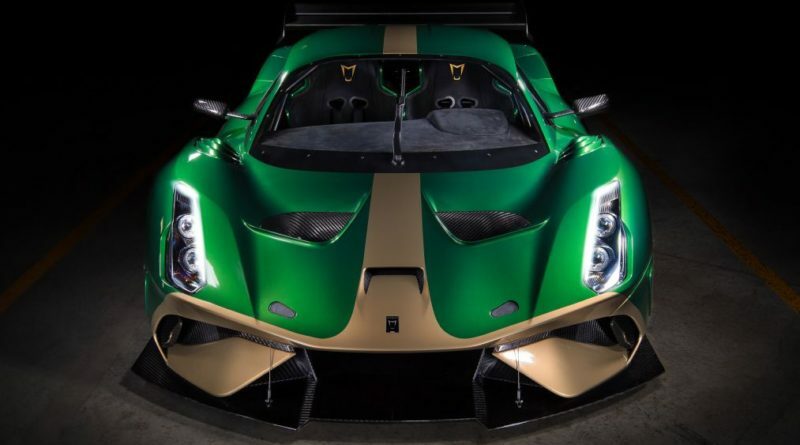 The BT62 carbonfibre body over a tubular space frame chassis. 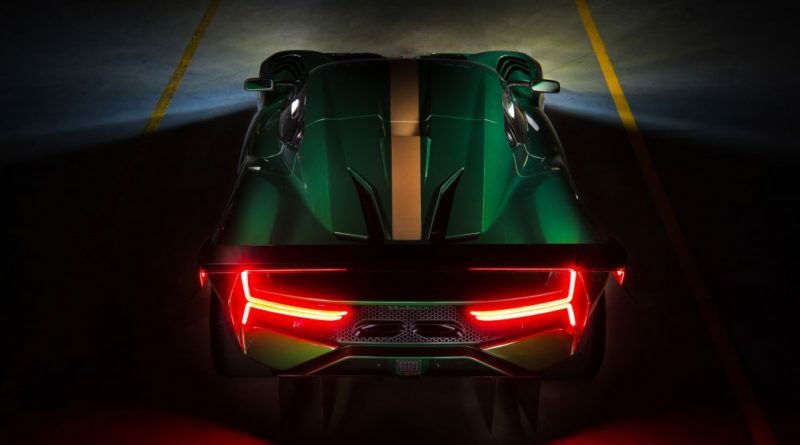 The BT62 is rear wheel drive car and its two seater. 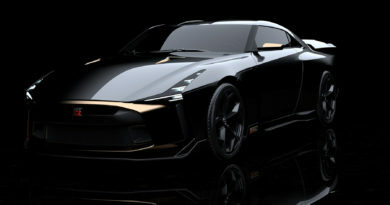 Power delivering to the wheels with a 6 speed Holinger motorsport sequential transmission. 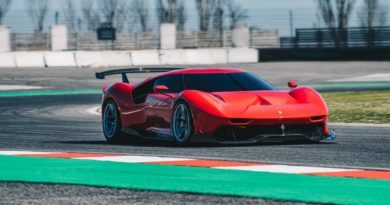 The Brabham BT62 delivers over 1200kg of downforce because of its track focus body and aggressive aerodynamic package. 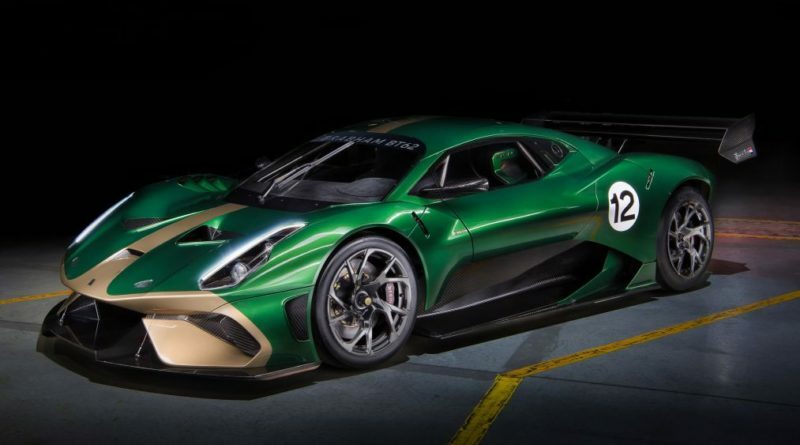 The new Brabham BT62 with a dry weight of just 972 kg. Suspension is double wishbone front and rear suspension, supported by Pushrod actuated 4 way adjustable Ohlins TTX dampers with coilover springs. 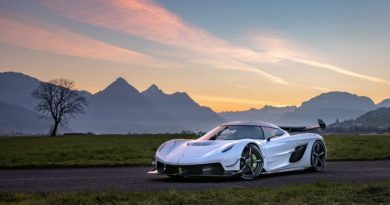 The wheels are front 11J x 18 inch rear 13J x 18 inch Brabham centre lock race spec wheels, Michelin competition tyres, Brembo brakes are carbon featuring 6-piston calipers front and rear. Interior of the car feels its motorsports heritage features a six point racing harness, Alcantara trim to dash top, seat insert and door cards, leather door pull. 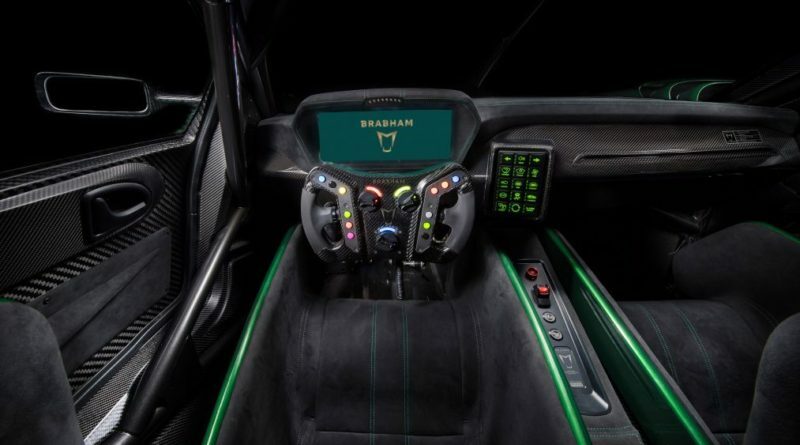 Unique Brabham removeable carbon fibre steering wheel, a 125 litre fuel tank with quick fill connectors and a built in air jack system.